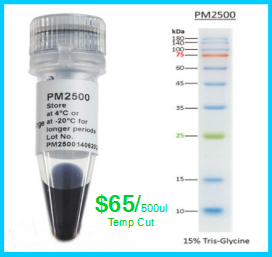 $135/case of 500 Greiner Bio One 1 ml cryogenic vials with clear internal thread cap (cat# 123263). 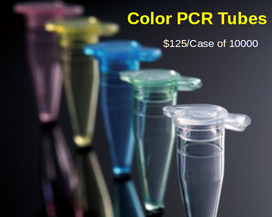 We also carry blue (cat# 123279), green (cat# 123277), red (cat# 123280), yellow (cat# 123278) caps. 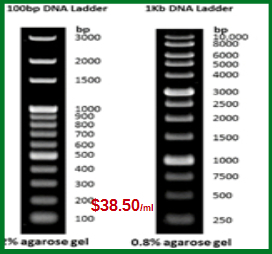 1 ml cryogenic vials are designed for small amount, but valuable cell storage, such as mammalian tissue culture cells, isolated primary tissue cell, competent bacteria, yeast and those different strains. 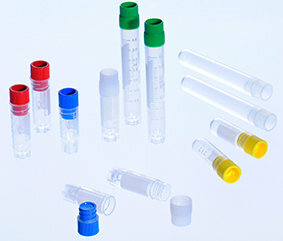 Greiner Bio One 1ml cryovials are made from ultra clear virgin polypropylene resin for purity, clarity, and consistency. 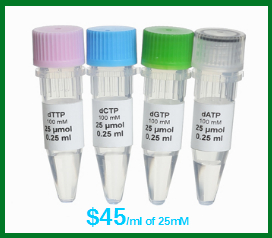 Vials are available with internal or external thread. The internal thread format features a silicone gasket and is ideally suited for storage in the vapor phase of liquid nitrogen, at working temperatures from -196 to 121°C. 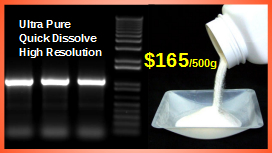 Vials are nonpyrogenic and RNase- and DNase-free to <0.06EU/mL. 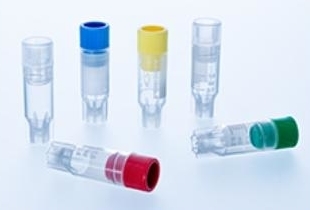 All vials are supplied with caps. Each case includes cap inserts.